The WVU Core Arboretum is an outdoor facility for education, research, and recreation. We welcome visitors every day, from dawn to dusk. The WVU Core Arboretum is located on a 91-acre tract of hillside and bottomland near the WVU Coliseum, between Monongahela Boulevard and the Monongahela River. 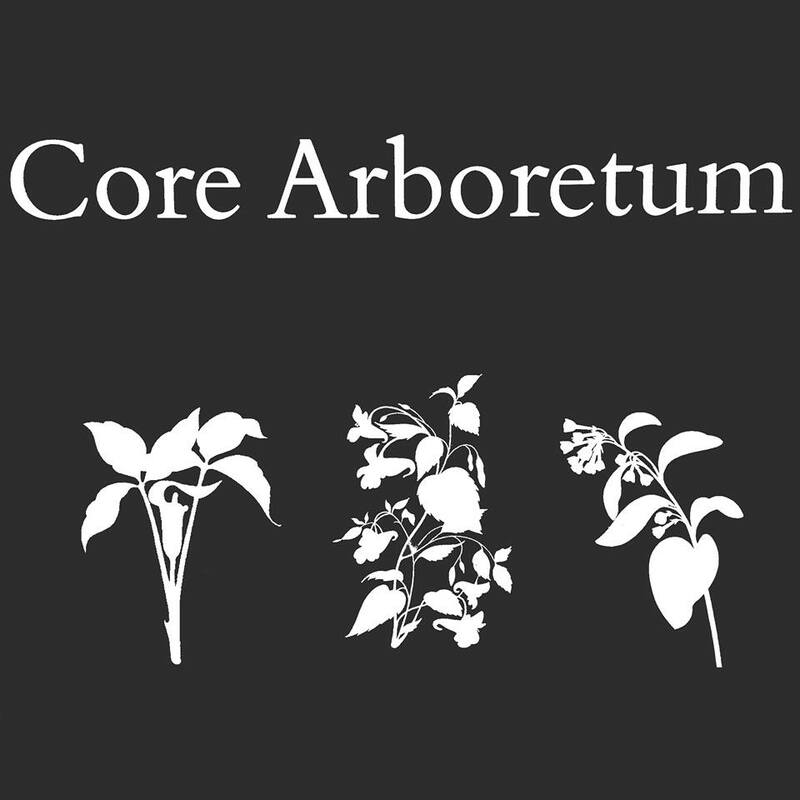 The Arboretum has 3 miles of foot trails, lawns with planted trees and shrubs, old growth forest on hillside and floodplain sites, interpretive signs, trailside benches, a small amphitheater, and an information kiosk. Free parking for visitors is available at the Arboretum parking lot or the WVU Coliseum parking lot.